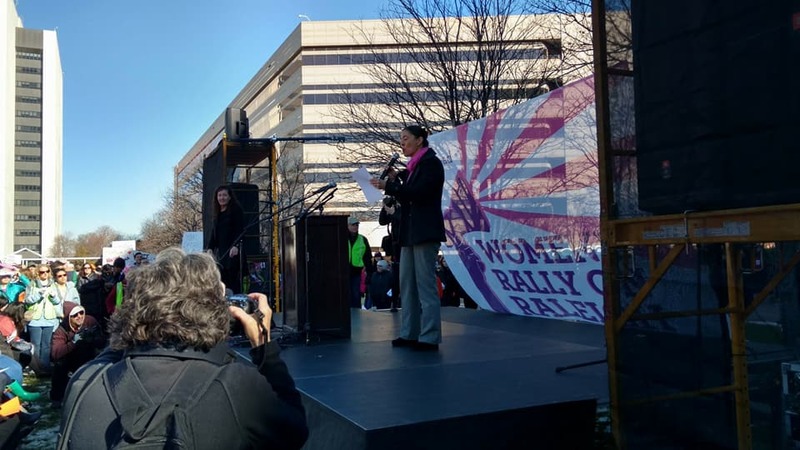 Here are links to a few articles on those 9 women’s march anniversary events that were held on 1/20/18. 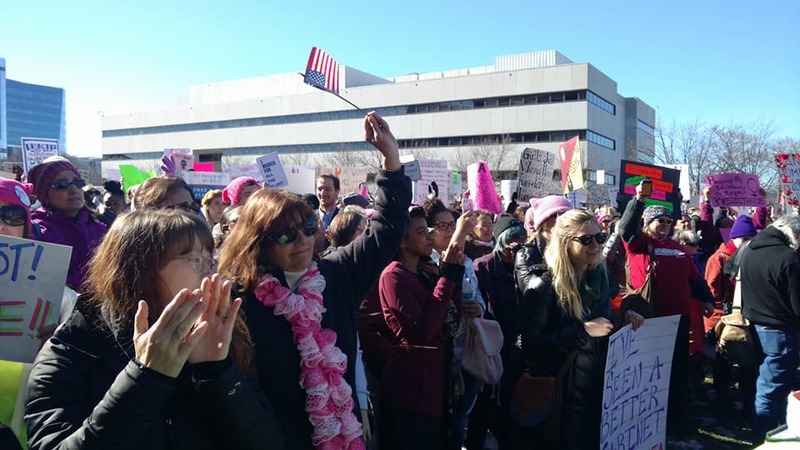 Raleigh Women’s Rally calls for Gender Equality and More! The Women’s Rally on Raleigh was a wonderful event! So Many People! Excellent speakers and performers! Inspiring Emcees! Perfect weather! Whether you were with us in body or in spirit (or both) here are things you may not know! 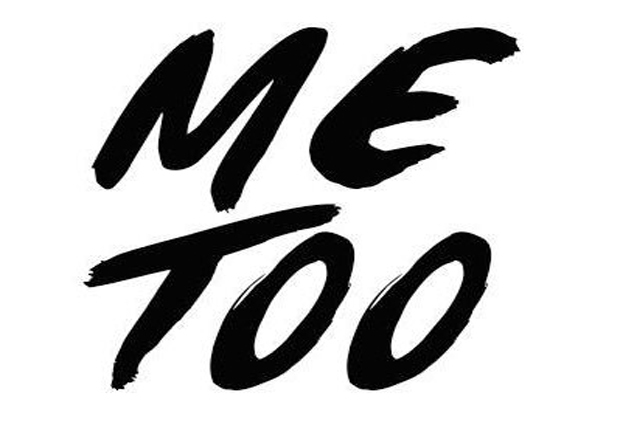 Hillsborough – 2018 Women’s March Into Action! 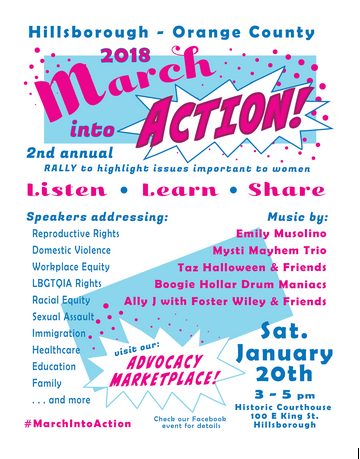 Hillsborough NC in Orange County is having their own Women’s March and rally Event. They are the seventh NC city to have one on Jan 20, 2018 (to NC NOW’s knowledge). Their theme is March Into Action!! Several individuals working in collaboration have organized a local rally to be held on January 20th, 2018, from 3 to 5 p.m. 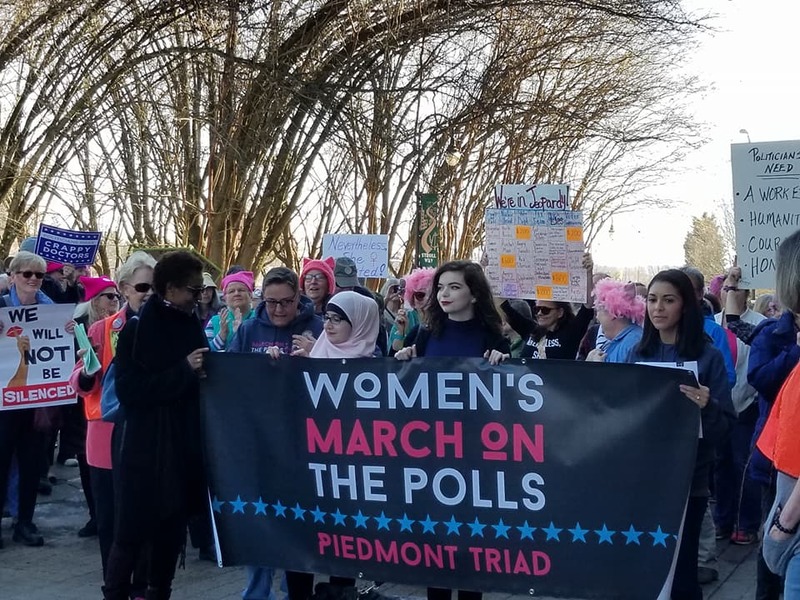 This event is a “sister” march to the National Women’s March on Washington, as well as the Women’ March event being held in Raleigh, North Carolina. Exciting news! 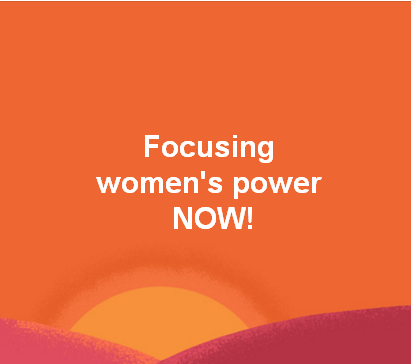 We have two more women’s march anniversary events in NC to the list of women’s events on Saturday, January 20, 2018!